Sunday, August 18, 2013. 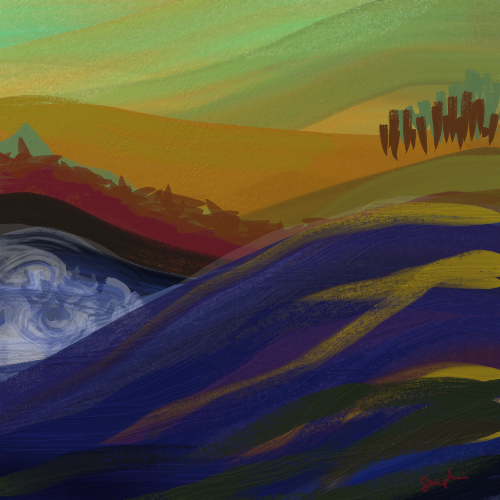 I created this picture using ArtRage 4. The haiku is simply a blink in my mind’s eye. ©2013 Stephanie Abbott. All rights reserved. Reblogged this on A Life In The Day.